This Unity tutorial will go over how to create and script a UI speedometer for our motorcycle. The motorcycle may look familiar as it was taken from the fantastic Blender course by Chris Kuhn found here: Modeling a Motorcycle. 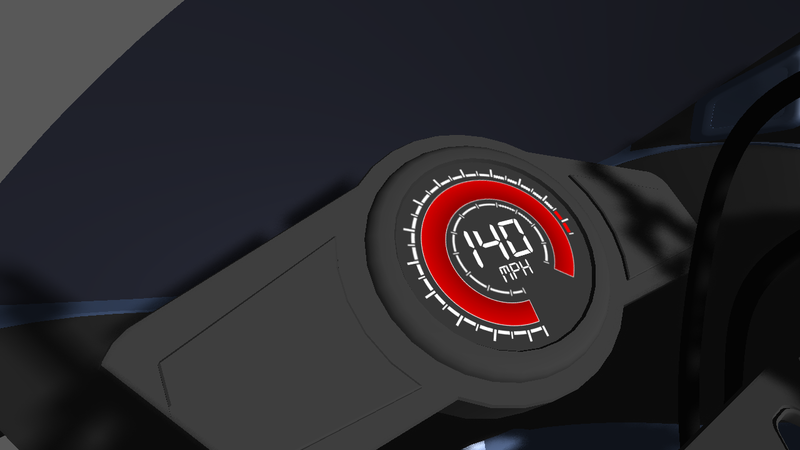 I wanted to bring this into Unity to add a digital speedometer modeled off some real world digital speedometers found in cars currently out there. We'll use the UI system in Unity 4.6 to mimic a bar being filled to represent the speed increasing along with text elements to update our actual speed value in real time. 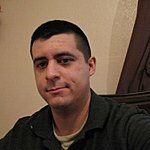 C# will be used to control the increase and decrease in speed. It's fairly simple and straightforward but looks really cool and can be applied to a lot of different game mechanics.